Many luxury car owners choose to hire a professional auto transport company to ship their vehicle in the case of a corporate relocation, residential move, vacation, etc. This is because they do not want to risk any damages occurring to the automobile during the move. As an owner of one of these models, you need to know that your car will be taken care of during the delivery process. This is why it is important to hire the right company with a team of experienced and trained professionals. If you choose to hire National Dispatch, we promise quality, value, and honesty. You will have peace of mind knowing that your vehicle is in good hands. What Classifies As A Luxury Car? When you think of a luxury car, often times you think of the brand names, such as Audi, Lexus, Mercedes-Benz, and BMW. These are popular automobile manufacturers who specialize in the sole production of luxury vehicles. However, many other manufacturers are making high-end models, as well. This would even include brands, such as KIA and Acura. Which Transport Carrier Is The Best Option? Open auto transport: This is the most popular method of transport. It is also the cheaper option. The car is loaded onto an open-air carrier with up to eight other vehicles. The automobile is not protected from weather or road elements, because it is open-air compartment. Learn more about open auto shipping. 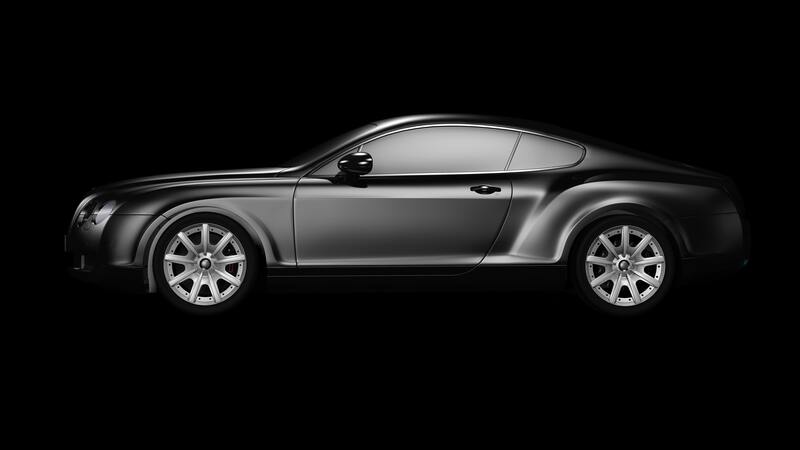 Enclosed auto transport: Many owners of classic, exotic, sports, and luxury models choose to ship via this method. It provides the vehicle with extra protection. The automobile is loaded onto an enclosed carrier with sides and a roof, shielding the car from weather conditions, such as wind, rain, and snow. It also protects the car from dirt, dust, and rocks. Learn more about enclosed auto shipping. Car safety is our top priority. Therefore, no matter the shipping option you choose, your vehicle will be transported safely and quickly. How Does The Auto Transport Process Work? We understand that the vehicle transport process can be confusing, especially if you have never shipped your automobile before. This is why we have listed the process below. Book services with the auto transport company. Prepare the vehicle for transport. Learn more about preparing a car for transport. Complete a pre-load vehicle inspection report with driver. Driver loads your luxury car for transport. Vehicle is delivered to its destination. National Dispatch offers nationwide auto transport services. Go to our website at https://www.nationaldispatch.com/ to request a free, instant car moving quote. You do not have to enter any personal information. If you prefer to speak with one of our representatives, call us at 800-321-2051. We would be more than happy to answer any questions you may have.